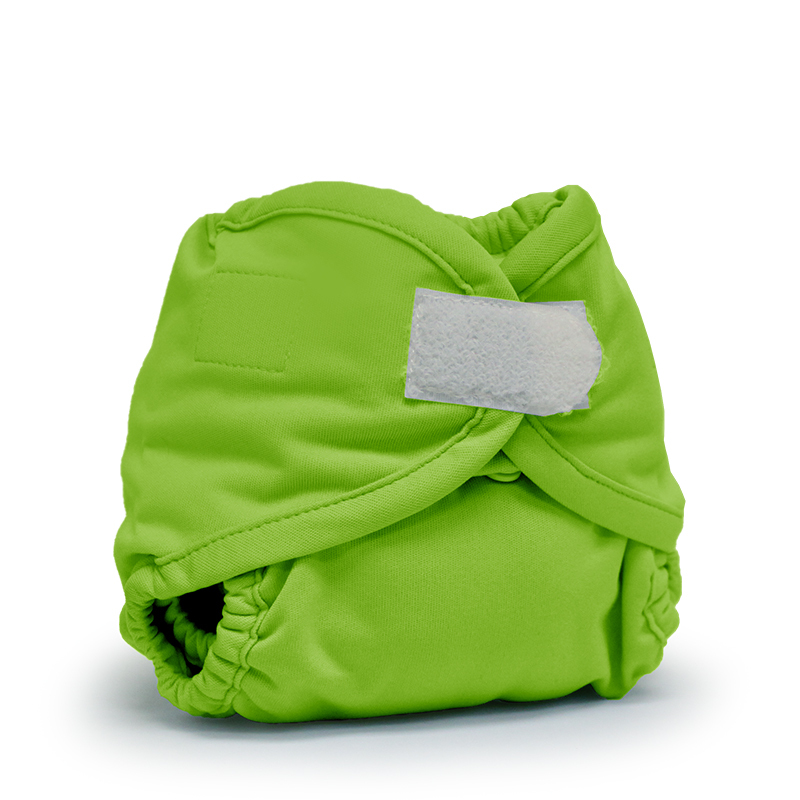 Newborn Size with Velcro & Adjustable Snaps fits 4-35 lbs. Infant Size with Velcro & Adjustable Snaps fits 8-35 lbs. 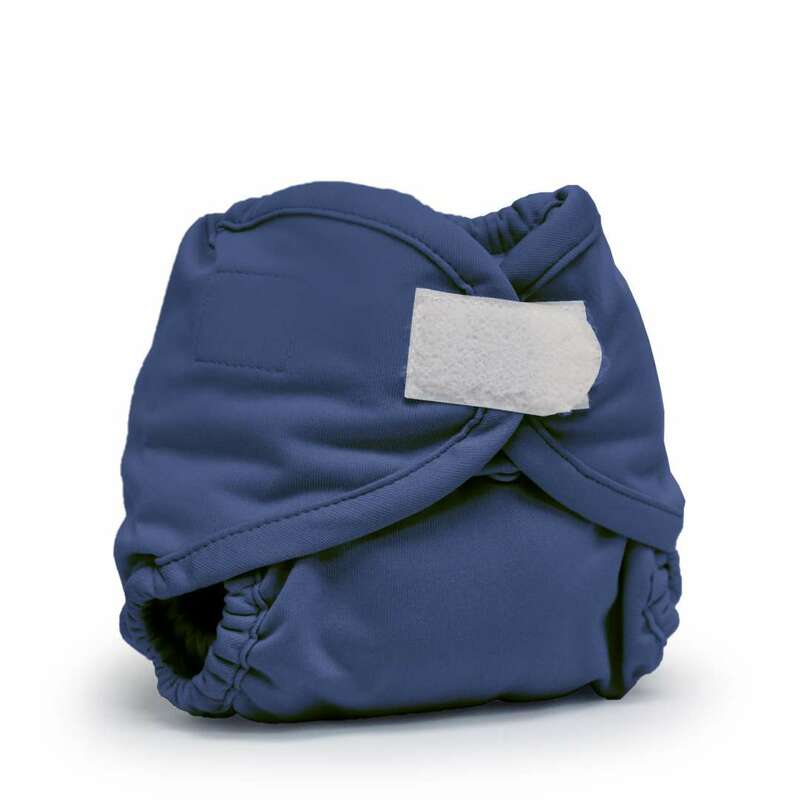 Our Rumparooz Prefold Cloth Diaper Covers are designed to grow with your baby and feature adjustable waist and rise settings that are designed to fit your baby from birth to 35 pounds. Our Rumparooz Cloth Diaper Covers are available for rent only when using our diaper service.